On TalkCentral this week, Duncan McLeod and Regardt van der Berg chat about the looming restructuring at Telkom. Also this week, they look at Cell C’s new tariff plans (are they a response to Telkom’s FreeMe? ), Iflix expanding on its Africa launch plans, Intel announcing the crazy-powerful Core i9 processor and Andy Rubin’s Android smartphone. 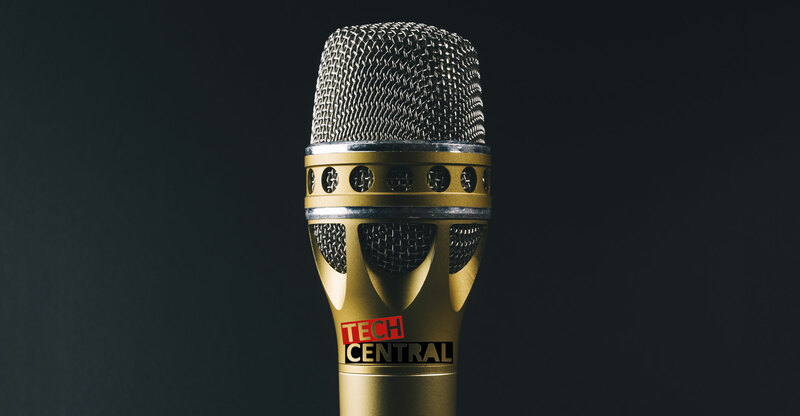 Plus, we’re excited to announce that TechCentral is getting a fresh and exciting new look — we can’t wait to show it to you. Regardt’s pick this week is DJay Pro, while Duncan has chosen the Olixar Sticky Dashboard Mat for Smartphones.